While designing lets you explore the possibilities, the other side of cars is the old classic ones. Restoration is also a huge part of the automobile industry. Even functioning vehicles at some point will need restoration of a part for maintenance. This also poses a dilemma to restorers and collectors to find those parts as the cars are century old and not under production anymore. Additive manufacturing comes in the picture for specialised printing just like in this case. 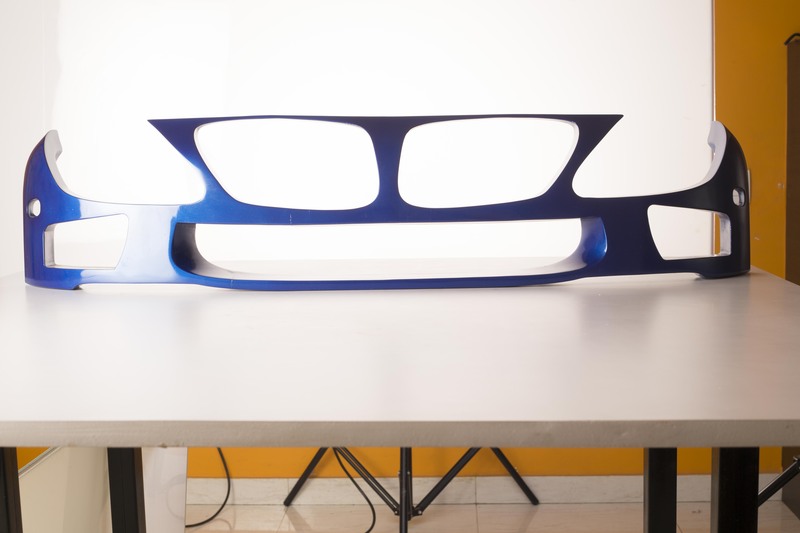 With the help of 3D printers, parts can be printed and decades-old cars can be revived. This wouldn’t have been possible through the traditional methods. This also cuts down cost which would’ve been way higher with the original parts. It also presents companies with an alternative to always having parts on hand. They could instead keep stl files for printing facilities to download, cutting material, inventory and even shipping costs. Right from Fast and the Furious to Need for Speed, the past decade has been all about customization in the automotive culture and so do these movies reflect. Customization of car parts was the rage. Cars were personalised through paints and custom parts like never before. 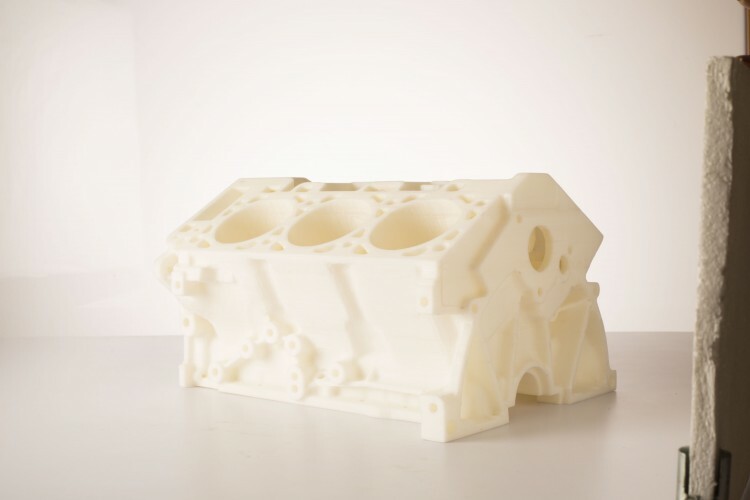 Additive manufacturing combines design and production and bringing it to the prosumer level. It’s possible that we’ll see people trading files to mod their cars in the near future. There is still time to it though, for that printers need to get bigger and be consumer-graded. It’s not much of a stretch to think that people might design parts of their own. It may open up the ability of consumers to customize their vehicles in an even more personal manner. It could become a field of its own at some point.